One Scene or Thousands. We Do the Work for You! Intermap now offers an accurate and reliable, cloud-based orthorectification service … transforming your satellite imagery into analysis-ready data. Based on the same technology behind the highly-accurate NEXTMap One™ elevation data, our service geometrically corrects distortions in imagery that are caused by topographical variations, sensor system errors, and viewing perspective. 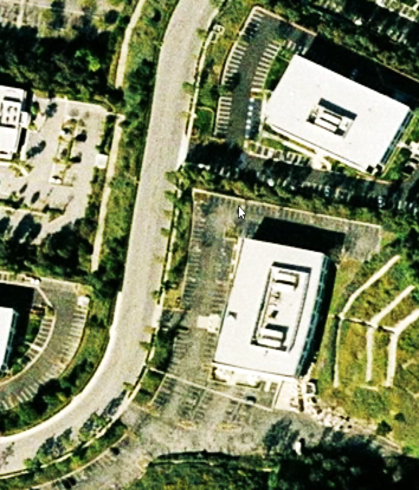 With Intermap’s orthorectification service, customers get accurate and consistent geolocation – regardless of image source – allowing incorporation of imagery from multiple vendors or collection times. Scalable Platform – Our computing platform scales to meet your processing power needs, no matter how large your project is. 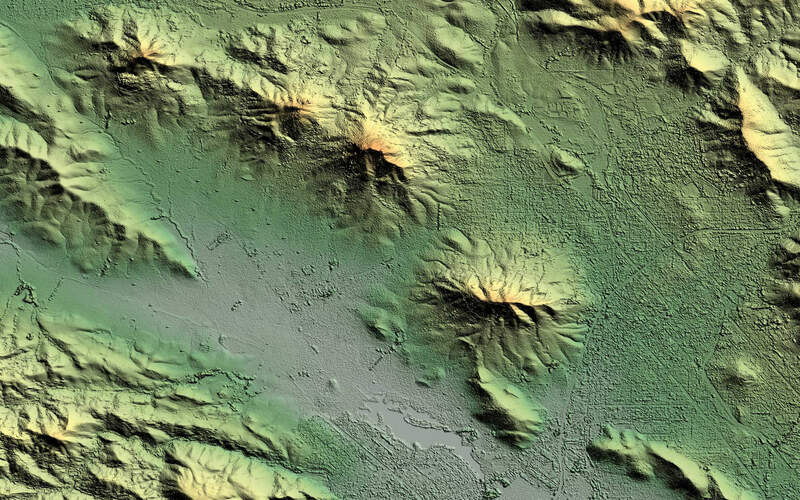 Accurate Base Data – We start with our NEXTMap One™ elevation models to achieve accuracy better than 2 meter RMSE. 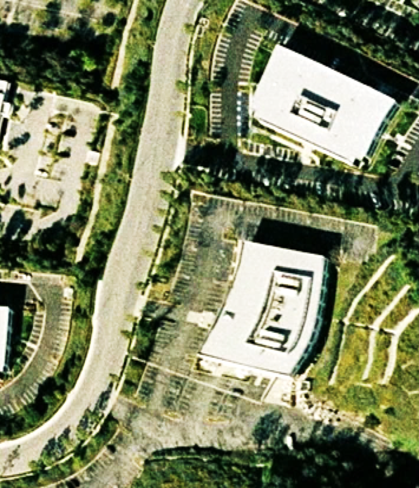 Cost Effective – Low-cost service without the need for specialized software, elevation data, or personnel. Individuals, small businesses, and large enterprises can all access reliable ortho via API or web application. Secure System – Runs on secure computing platform. Your data is removed from the system once the process is complete. Intermap’s orthorectification service supports both optical and radar satellite sensors using a rational polynomial coefficient (RPC) sensor model. 1-meter RMSE or better with NEXTMap One™ regional* coverage; and 2-meter RMSE or better for the rest of the world.